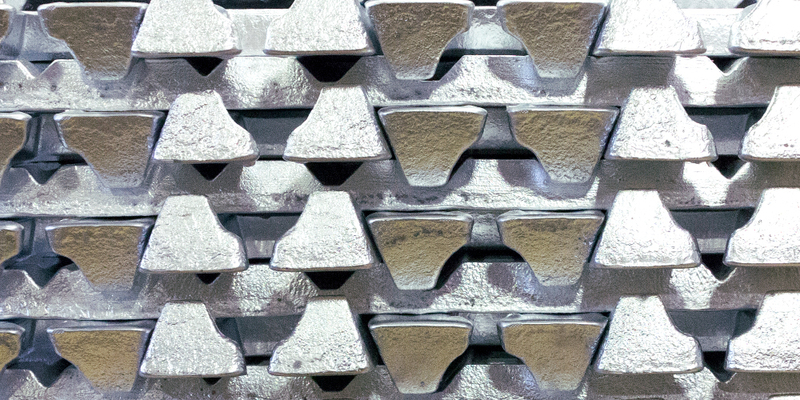 Zinc alloys are an excellent material for the production of resistant, aesthetically appealing and complex shaped components: they can indeed be used to meet the requests of various and different industries, from automotive to building sector, ensuring high performance standards, both from a functional and an aesthetical point of view. Taken into account the different characteristics required by each sector it is therefore fundamental to conduct a thorough analysis of zinc alloys with the aim of identifying the most appropriate one for the purpose we would like to reach, examining the requirements of the product and looking for a zinc alloy with the right properties to meet these demands. In order to conduct this analysis it is essential to know zinc alloys classification, which can be divided into two main categories: ZAMAK alloys, whose name is composed of the word Alloy followed by a number on the basis of their sequential development, and zinc alloys classified with the prefix ZA, which have a remarkable higher percentage of aluminum compared to the previous ones and are therefore provided with a greater resistance. At the beginning ZAMAK was a trademark registered by New Jersey Zinc Co., the first company to use this specific alloy, but with the passing of time it has been chosen as the common name to define all zinc alloys for die casting. 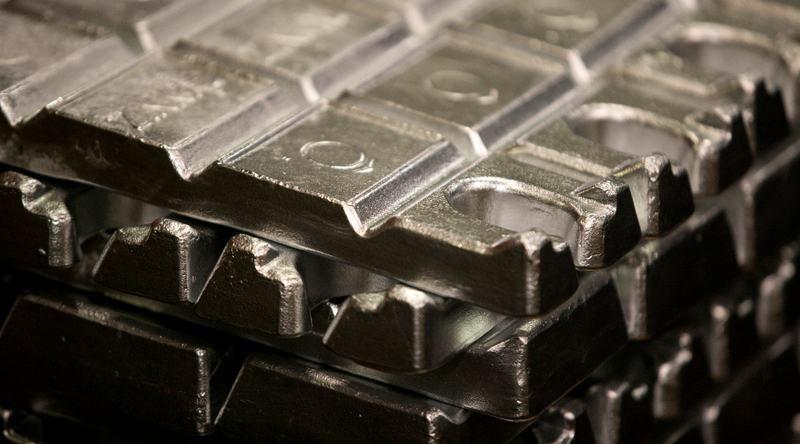 Only with the development of numerous types of alloys the nomenclature of zinc alloys has become more structured, as we have seen with the distinction between ZAMAK and ZA alloys: however, ZAMAK is still considered the most common and conventional name to indicate a zinc alloy. This acronym indeed defines a zinc alloy composed of four main metals: zinc, aluminum, magnesium and copper (Kupfer in German). These elements occur in zinc alloys in different percentages: alloys indeed differ on the basis of the concentration of each metal, thus showing different characteristics that affect the features of the diecast. These characteristics are crucial for the choice of the most suitable zinc alloy for one’s own technology and production process. ZAMAK can indeed be worked with different production processes: hot chamber die casting, cold chamber die casting, spin casting, sludge casting and gravity die casting. In this article we are going to focus on the best zinc alloys for hot chamber die casting, the technology that Bruschi employs for its business. ZA8 is the only alloy, among the previous ones, that does not belong to ZAMAK classification because it contains a high quantity of aluminum that categorizes it as ZA: it is however an especially suitable alloy for hot chamber die casting and for this reason it has been included in this analysis. The table highlights the different concentrations of the materials in the different zinc alloys, especially aluminum and copper concentrations: these two elements are indeed the ones that mainly influence the characteristics of the alloys. Alloy 2 is characterized by high resistance and hardness: it is indeed the most resistant alloy among all zinc alloys. Aluminum percentage is equivalent to that of Alloy 3 and Alloy 5, while copper quantity is definitely higher: it can reach 3,3% and it is precisely this high copper percentage that provides an excellent resistance to the alloy. However, over time such a high amount can lead to the alteration of specific characteristics of the alloy: during metal aging it is indeed possible to observe some issues related to dimensions, such as a small dimensional variation. Furthermore, due to aging, the alloy can be subjected to performance decrease, which can reach levels similar to those of aluminum alloys: as a matter of fact, the main disadvantage when employing Alloy 2 is related to performance reduction, particularly a reduction of ductility over time. Despite this performance loss caused by aging, Alloy 2 is an excellent material for die casting thanks to its exceptional castability and creep performance, as well as its ability to maintain high resistance and hardness standards also during long-term aging. Alloy 3 is the most popular zinc alloy in North America: it is indeed the mostly used alloy because of its excellent castability and dimensional stability over time. Alloy 3 has a superior dimensional stability compared to the other alloys, however this high stability degree is only significant when very narrow tolerances are required. As far as resistance is concerned, Alloy 3 is characterized by a low percentage of copper that implies a lower resistance compared to the other zinc alloys but, at the same time, it reduces the likelihood of alterations due to material aging, thus avoiding dimensional shrinkage and maintaining a constant performance over time. This zinc alloy is also perfect for the production of components that need surface treatments, such as plating, painting and chroming. Alloy 5 is the most commonly used zinc alloy in Europe. This alloy has outstanding castability properties and, compared to Alloy 3, it contains a slightly higher copper percentage that gives the alloy a superior resistance and hardness, as well as a better creep performance. This higher copper quantity is though responsible, as previously seen, for an inferior ductility that can affect the processability of the alloy during secondary operations such as bending, riveting, pressing or crimping. 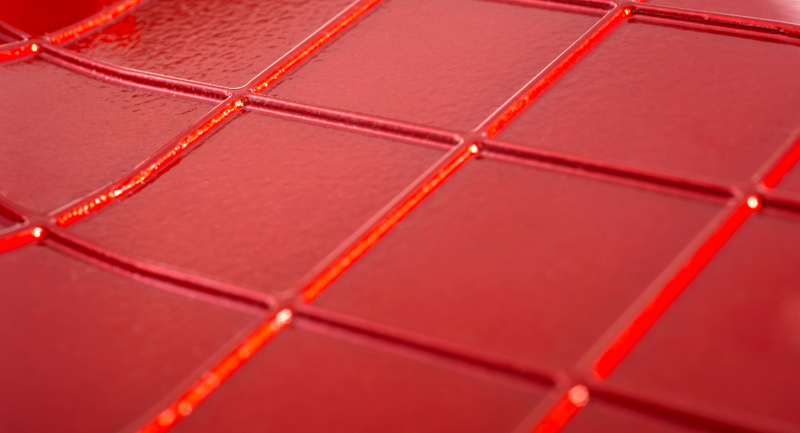 Similarly to Alloy 3, Alloy 5 is an excellent choice for products that require surface finish treatments. ZA8, as suggested by the classification ZA and not Alloy, is characterized by a chemical composition that has a high aluminum amount, considerably higher compared to the other zinc alloys. This high aluminum concentration provides the alloy with a superior resistance, hardness and creep performance in relation to the other alloys, except for Alloy 2 that has very similar features. ZA 8, like the other alloys, is appropriate for surface finish processes such as chroming and painting. Through the analysis of the chemical composition of zinc alloys it is therefore possible to define which alloy is the most appropriate for one’s own sector, not only on the basis of mechanical and physical properties of zinc alloys, but also with regard to the features of the product that has to be realized. • Which are its most significant features? • Is it an aesthetical or a functional product? • Will it undergo surface treatments? • Does it require a higher resistance or a greater dimensional stability? Answer similar questions and therefore conduct a careful analysis of the requirements of the product is indeed the first step for the choice of the raw material. Once the main characteristics of the product have been identified, it is possible to analyze the properties of the different zinc alloys. As their previous descriptions report, the most significant characteristics of zinc alloys are castability, resistance, hardness, dimensional stability, creep performance and suitability for surface treatments. Now we will see these properties in detail. The four zinc alloys mainly used for hot chamber die casting have all an excellent castability: it is exactly this feature that makes them specifically suitable for hot chamber die casting. High castability levels allow the die caster to produce components characterized by very thin walls, which are lighter compared to components produced with other metals. This ability to obtain minimum thickness leads also to a remarkable saving in terms of costs. Zinc alloys with the highest resistance and hardness are Alloy 2 and ZA8. Alloy 2 indeed contains a high copper percentage that gives it a particular resistance, while ZA8, despite having a copper amount similar to that of Alloy 5, is more resistant and hard thanks to the extremely high aluminum percentage (8,0-8,8%). These two alloys are therefore perfect for the production of components that need a great resistance and hardness but do not require specific dimensional parameters. On the contrary, products that need a high dimensional stability over time should be produced using Alloy 3 or Alloy 5. These two alloys have indeed the right copper percentage to ensure a good resistance, while at the same time assuring dimensional stability over time. They are an excellent choice for the production of components with very complex shapes that require minimum dimensional shrinkage in order not to compromise the functionality of the product as time goes by. Thanks to this balance between resistance and dimensional stability Alloy 3 and Alloy 5 are the most widely used zinc alloys respectively in North America and Europe. As far as creep performance is concerned, the most efficient alloys are Alloy 2 and ZA8. However, also Alloy 5 has a good creep performance, superior to that of Alloy 3, consequently it is more suitable to be used at high temperatures under a continuous stress. All zinc alloys listed in this post are appropriate for surface treatments: high fluidity of ZAMAK allows the die caster to apply various kinds of finishes, from chroming to powder coating. Zinc components can be worked in order to achieve almost every type of surface finish desired, thus obtaining aesthetically appealing products thanks to a shining chrome finish or a painting with intense and vivid colors, as well as smooth and silky surfaces thanks to satin finishing. Ultimately, to choose the most appropriate zinc alloy for one’s own product it is essential to focus on two main concepts: which are the characteristics that the final product should have and which are the properties of the zinc alloy that are fundamental to achieve these characteristics. If the component must be specifically resistant because it will be exposed to a high stress during its life cycle, then it will be more advantageous to choose Alloy 2 or ZA8. On the contrary, if the component needs a high dimensional stability level because it has very narrow tolerances, then it will be more convenient to choose Alloy 3 or Alloy 5. Each product has specific and unique technical features that must be carefully examined in order to identify the most suitable zinc alloy, thus enhancing as much as possible the final outcome. The die cast supplier is consequently a valuable help when looking for the best zinc alloy to use because, thanks to the experience gained in different sectors and to the deep knowledge of the raw material, he or she can give precious advice for the achievement of the requested performance. To always be up-to-date with die casting industry, subscribe to our blog.